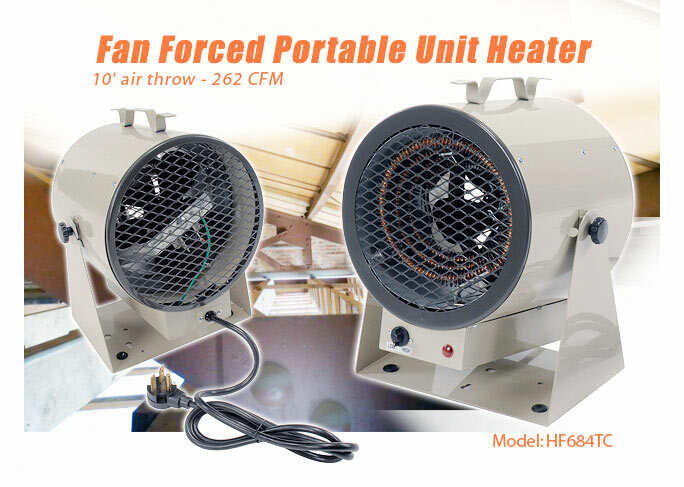 We have the Industrial Fan Forced Portable Unit Heater HF684TC manufactured by TPI. 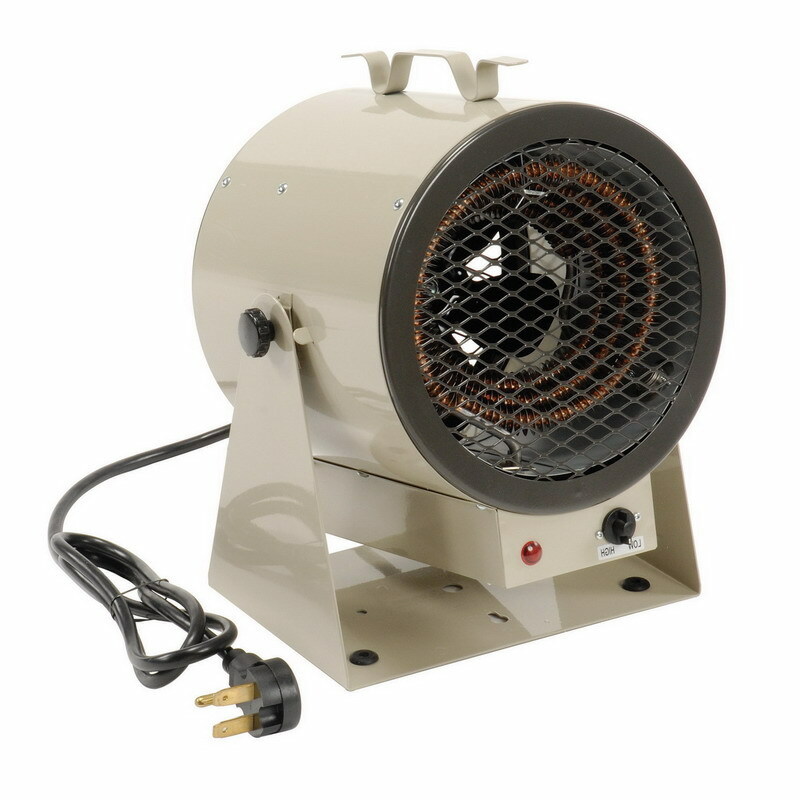 This 240 / 208V portable heater provides a maximum of 13652 / 10239 BTU's heating. 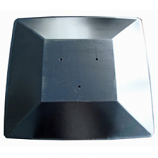 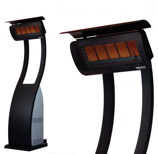 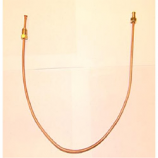 Its finned steel tubular heating element offers high efficiency heating. 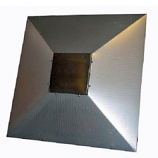 The swivel mounting bracket allows this unit to be installed to walls, floors and ceilings. 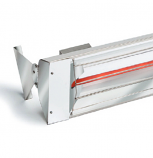 This UL listed unit also features temperature thermostat control with 35-85 F range and provides a 10' air throw with 262 CFM heating.